For 2017’s Christmas, we are preparing something different than just a simple Sunday roast. 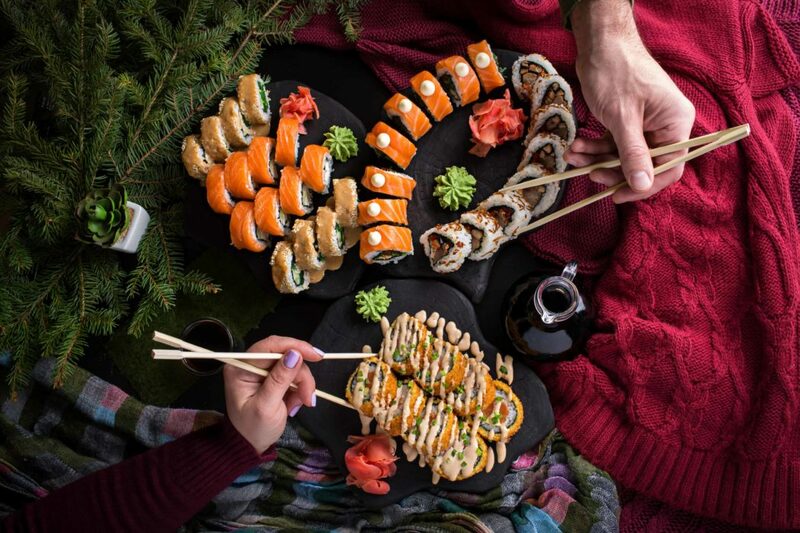 Christmas is supposed to be a special occasion, so Taiko foods are helping you make some delicious decisions. 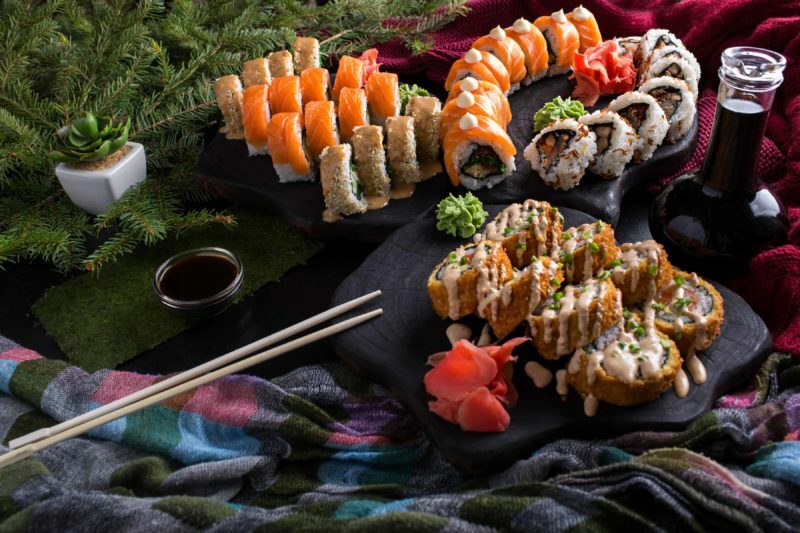 Sushi, gyozas, edamame, chicken katsu, smoked salmon alongside our vegetarian options, the list goes on. 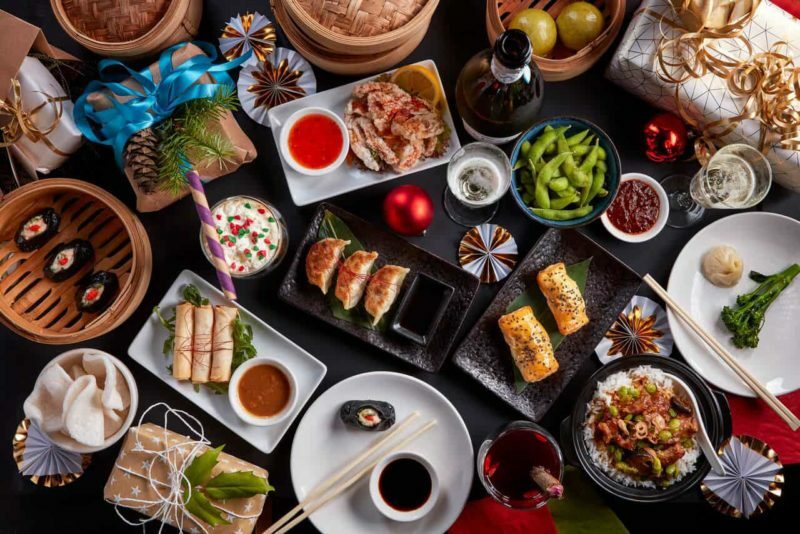 We are famous for authenticity and taste, that is why this Christmas, team Taiko is aiming to deliver a Japanese inspired Christmas meal. Chose to spend your Christmas different this year! Find us in Waitrose with Light, flavorsome and tasty sushi, you won’t find better anywhere else, Taiko Sushi is the only choice.